Winnow is proud to be taking part in Stop Food Waste Day 2018. We have been working with Compass Group UK & Ireland since 2013, and this year will launch exciting programs aimed at tackling ‘plate waste’. In tandem we are also celebrating the brilliant chefs championing Winnow worldwide who are having a real impact in the fight against food waste. 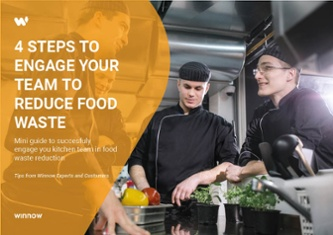 Launched by Compass Group USA in 2017, Stop Food Waste Day is an annual event with the aim of raising awareness around the issue of food waste and encouraging the industry, and the wider public, to reduce the amount of food thrown away. Our partnership with Compass Group UK & Ireland is now delivering at scale with over 250 sites having adopted the system and sites are seeing great results. Across staff restaurants, schools, universities, defence sites and hospitals, on average food waste is cut in half. As part of Stop Food Waste Day we are excited to announce an innovative partnership with Compass and environmental charity Hubbub, aiming to tackle plate waste. Working with two high profile businesses in Canary Wharf, the project aims to help customers reduce their ‘plate waste’. Each campaign has been built by gaining insight from customers, measuring existing levels of plate waste and learning about the cultural drivers within the organisations. Installing a large collection of presents filled with prizes inside a client restaurant which can be obtained through a tangible reduction in plate waste. 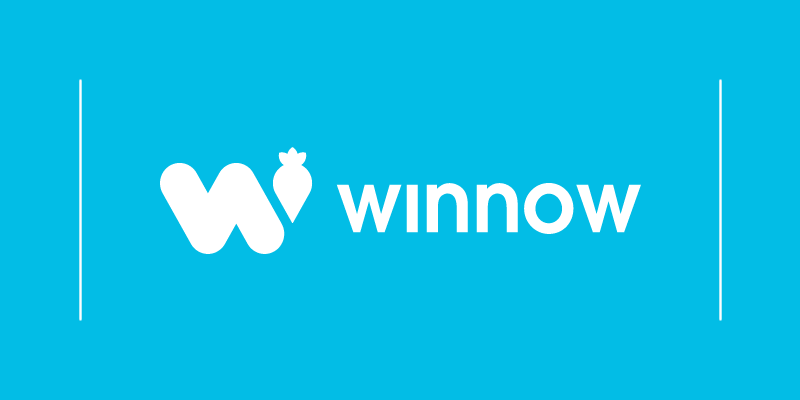 Winnow is also working with chefs across Compass Group in the UK, as well as several international markets to reduce waste. We caught up with Thom Barker, executive head chef at The University of Bournemouth where food waste has been cut by 50%. We believe that chefs have an essential role to play in the fight against food waste. Not only in their kitchens, but also for consumers where their influence shapes our behaviour and food culture. We are proud to take part in this year’s Stop Food Waste Day, and would encourage everyone to visit www.stopfoodwasteday.com and take the pledge to make every day Stop Food Waste Day.